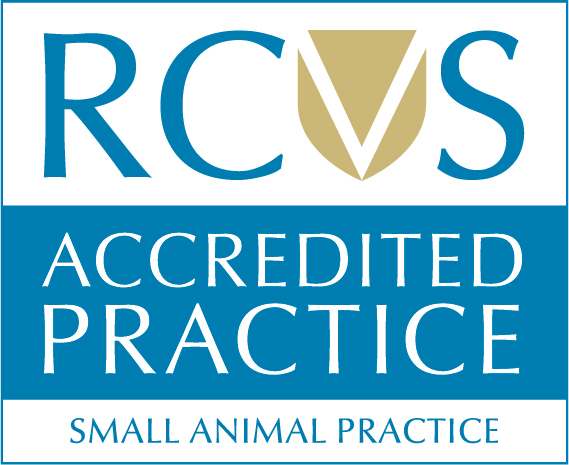 Although at TVVEC we would recommend vaccinating all horses and ponies for both Flu and Tetanus, we realise some clients may decide not to vaccinate for economic reasons or because they consider their horses low risk for flu. 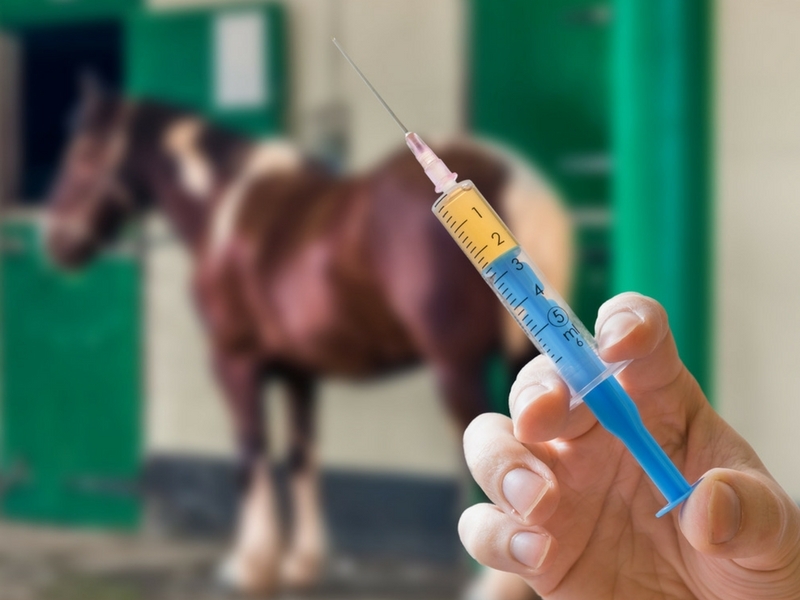 However this may mean that tetanus vaccines have lapsed too and owners are inadvertently putting their horses at risk of a painful and frequently fatal disease. Horses are susceptible because of their environment and frequency of sustaining contaminated injuries or puncture wounds to the foot. Most cases of tetanus unfortunately result in death or euthanasia. There are several cases of tetanus in Scotland each year. This entry was posted in Equine and tagged Equine, News.